At the beginning of the twentieth century, two avantgarde movements emerged that sought to change the world: expressionism and constructivism. 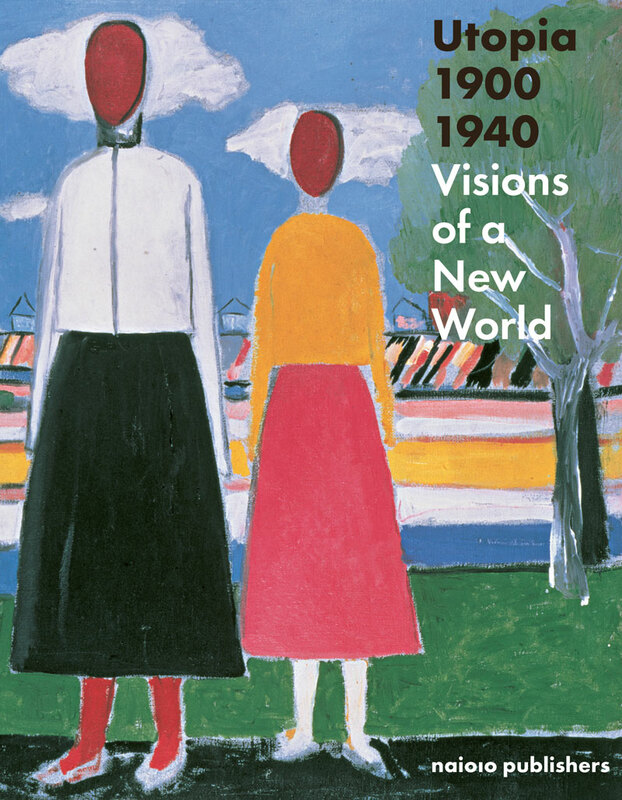 Utopia 1900–1940 paints a portrait of the two schools and the inspiring work they produced. The leaders of these movements believed they were standing at the threshold of a new era, and they sought to shape its reality in a forceful, radical way. They created the utopian concept of A New Man in a New Society: a total concept that encompassed art, architecture and design. From teaspoons to skyscrapers, they designed life with the goal of improving human beings and society. Yet philosophically the two movements were diametrically opposed. For the expressionists, individual freedom came first; for the constructivists, the individual was first and foremost part of a larger whole. This book provides depth and context for the exhibition at Leiden’s Museum De Lakenhal through contributions from experts and showcases the most important works.